In 2016, we performed Tchaikovsky's Alice in Wonderland. In 2017, we performed a full length ballet performance of Peter Pan. In 2018, we performed a full ballet rendition of the Wizard of Oz. Join us in 2019 for our next exciting ballet production of Mary Poppins! At Head to Toe, classical ballet is taught and emphasized as the best foundation for a young dancer. All ballet classes include barre work, learning correct French terminology, understanding alignment and placement, and strengthening our bodies for the rigorous demands of dance. And while our students are taught proper ballet class etiquette, you will also find smiles on their faces, because we think ballet should be Fun!! In Tap class our feet become instruments. Tap is a great vehicle for instilling rhythm in the heart (as well as the feet) of a dancer. 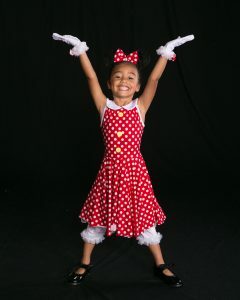 At Head to Toe we teach both Broadway and Rhythm Tap. One of our most popular classes is Jazz, where our students strive to improve their flexibility, strength, balance and rhythm. Dancers focus on high kicks, a variety of turns, leaps, and isolations. Dancers learn to express emotions through this form which combines elements of modern, lyrical and ballet. 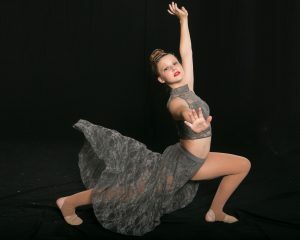 We work on both improvisational and choreographed movement. 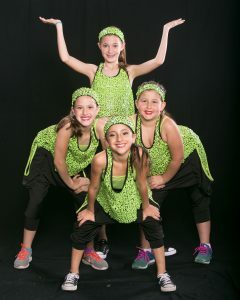 Hip Hop is a great choice for dancers with little former training. You will often hear the students cheering each other on as they all have their moment to shine in this fun, upbeat class. 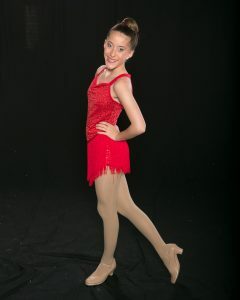 Watch your tiny dancer's face light up as she twirls through the room and discovers her passion for dance. Our preschoolers learn the foundations of ballet (with proper French terminology), tap and acrobatics. With a variety of props, beautiful music and lots of activities our themed classes capture the imagination of our littlest dancers. Our Kindergarten through second grade students love this combination class, studying classical ballet, tap and jazz. 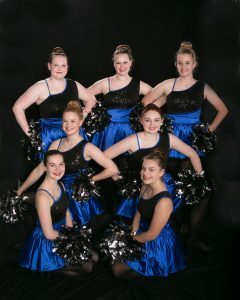 Students learn to execute dance movements properly, memorize choreography and enjoy the music and camaraderie of our class. Acro dance is a combination of acrobatic floor tricks, partner work and dance. Our students love this class which builds strength, flexibility and coordination. Terrific music and dance is what makes Broadway great! 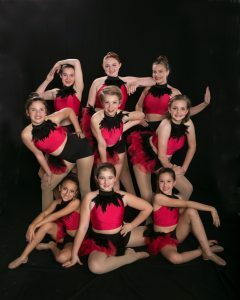 We focus on larger than life facials and primarily jazz dance as we learn choreography from musicals. 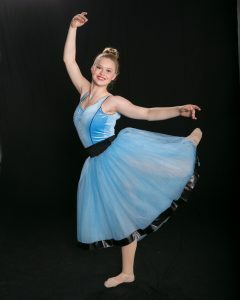 Head to Toe now offers Ballet Productions!!! In 2016, we performed Tchaikovsky’s Alice in Wonderland. 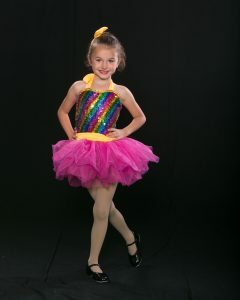 Watch your tiny dancer’s face light up as she twirls through the room and discovers her passion for dance. Our preschoolers learn the foundations of ballet (with proper French terminology), tap and acrobatics. With a variety of props, beautiful music and lots of activities our themed classes capture the imagination of our littlest dancers.